Two people have been charged in connection with operating a fraudulent cryptocurrency operation. Randall Crater of East Hampton, New York, and Mark Gillespie of Hartland, Michigan, have been charged with commodity fraud and misappropriation in operating their company My Big Coin Pay, Inc. 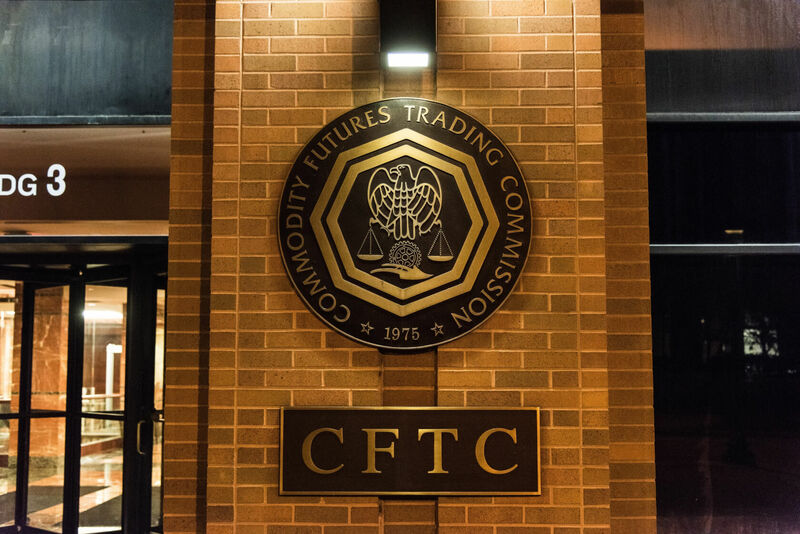 The Commodity Futures Trading Commission (CFTC) charged the two on January 16 but the federal court enforcement action was under seal until today. The CFTC alleges that Crater and Gillespie misappropriated over $6 million from customers who were under the impression they were investing in a cryptocurrency called My Big Coin (MBC). The filing claims the two transferred invested funds into their private bank accounts and spent the money on personal expenses and luxury items. James McDonald, the CFTC’s Director of Enforcement, issued a statement on the case. In it, he assures the public the commission is keeping a close eye on activities happening in the crypto community but cautions people to be careful when investing. Crater and Gillespie operated their business from January 2014 through January 2018. During that time, the defendants defrauded clients by soliciting funds using false and misleading statements including the coin’s value, usage, trade status and even claiming that MBC was "backed by gold." Defendants illegally purchased a home, antiques, fine art, jewelry, luxury goods, furniture, interior decorating and other home improvement services, travel and entertainment. Judge Rya Zobel of the U.S. District Court for the District of Massachusetts issued a restraining order on January 16 (also sealed) freezing the assets of the two defendants. The commission named relief defendants Kimberly Renee Benge d/b/a Greyshore Advertisement, Barbara Crater Meeks and Erica Crater of Greyshore, LLC and Greyshore Technology, LLC and froze their assets as well. The restraining order also forbids any involved parties from destroying or altering the bookkeeping or records. The relief defendants allegedly received customer funds without providing any service to the clients. Essentially, Greyshore (and the associated companies and persons) provided bookkeeping and advertising services to My Big Coin Pay and a way for the defendants to collect funds.